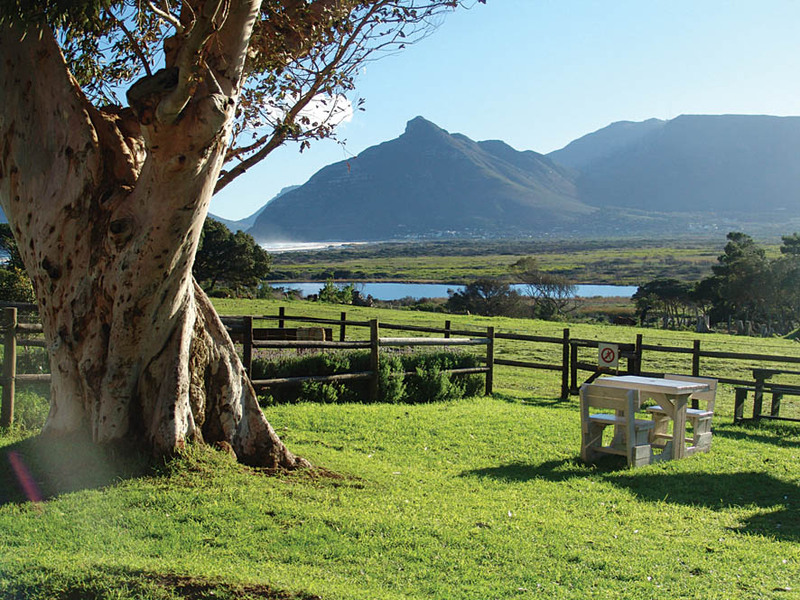 Imhoff Farm is an historical Cape farmstead offering something special for the entire family to enjoy. 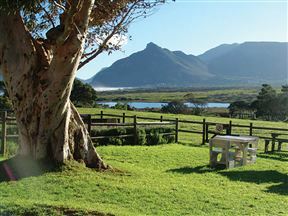 It’s Old World, yet original; beautifully situated, fun, tranquil, and it’s on the busy tourist route to Cape Point. 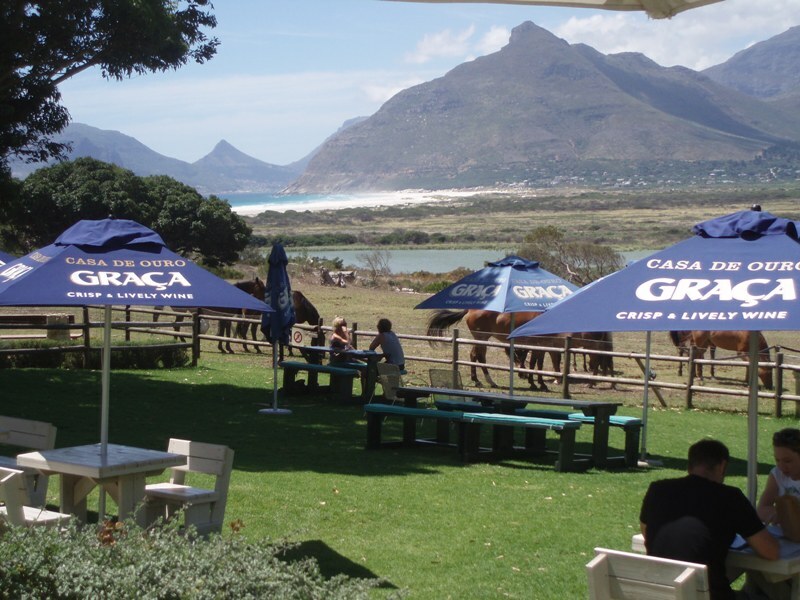 Equally popular with locals and visitors from afar, this spot in the country provides a wealth of activities. 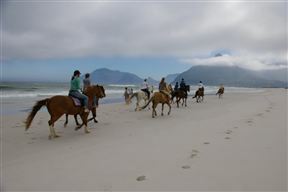 Stunning views, first-rate food, organic produce; unique shops, beach rides and animal encounters are just some of the many experiences on offer. Open seven days a week with ample, safe parking. 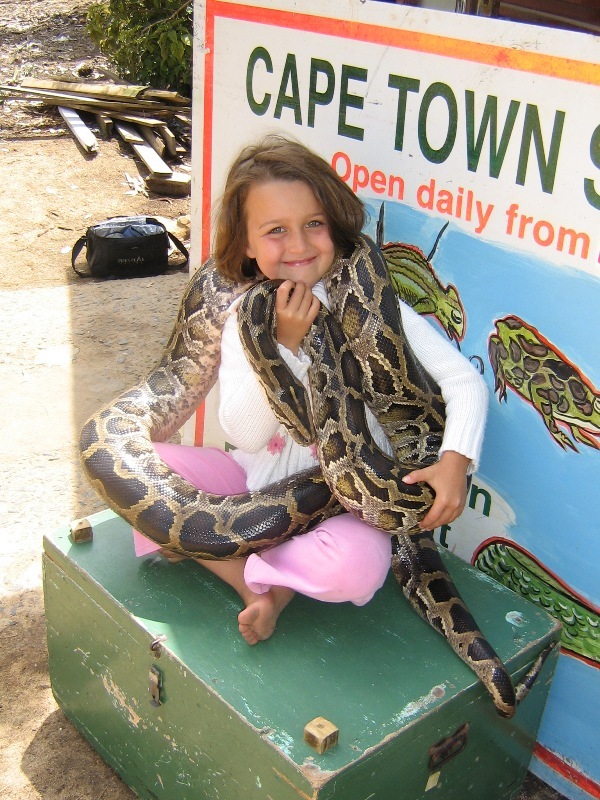 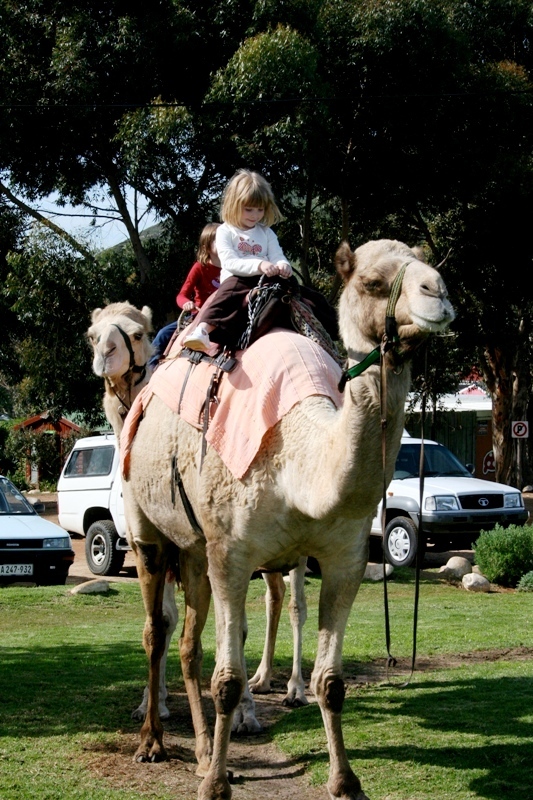 My kids love the snake park, riding the camels and the kiddy farm. 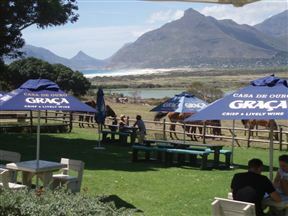 Finish off the day with awesome pizzas and great view at the Blue Water Cafe. 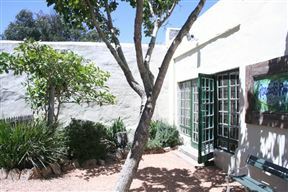 Imhoff Farm is 25.2km from the centre of Cape Town , the nearest airport 33.5km (Cape Town International Airport).